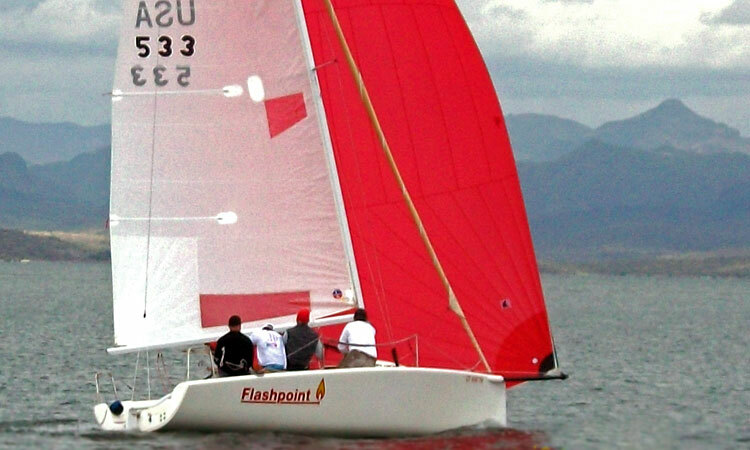 The format for the Tall Cactus regatta is a straight duplicate of the Governor’s Cup Regatta. If you enjoyed that one, you should like this one too. Here’s the link to the Racing page with the race documents and the “sign up” button.